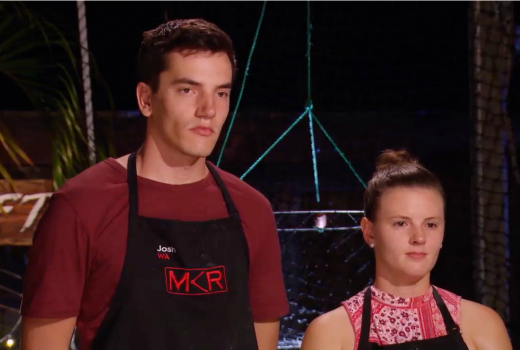 Ratings: 972,000 watch Sam Johnson take Gold, with MKR topping the night on 1.26m viewers. 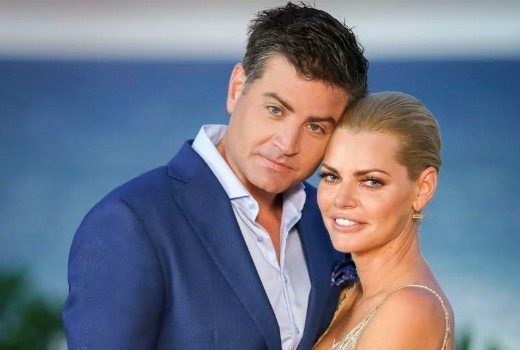 Ratings: Elimination of MKR villain is second only to the Australian Open this year. 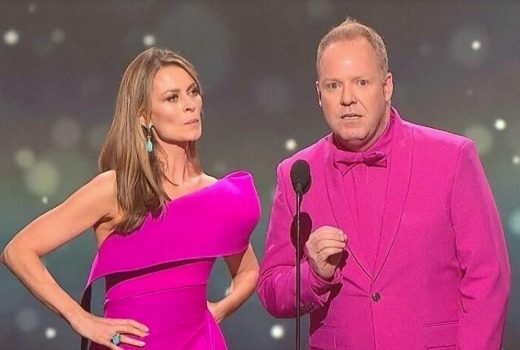 John Clarke tribute nudges a million viewers. 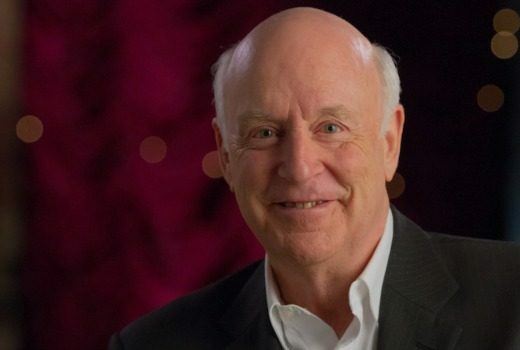 Bryan Dawe will introduce a special dedicated to John Clarke, with memories from colleagues, family and friends.